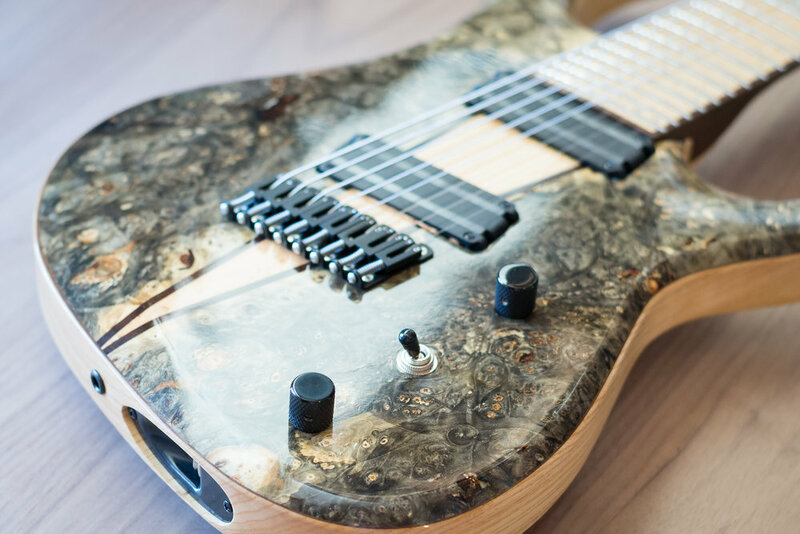 FULLy CUSTOM INSTRUMENT BUILT EXACTLY TO YOUR SPECIFICATIONS. Listed below are some standard features that are offered. Any and all aspects of the instrument can be modified. Prices will vary accordingly.